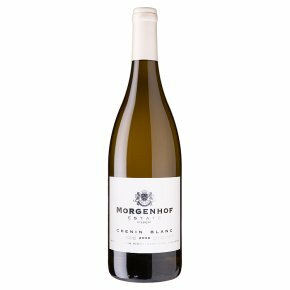 A sumptuous, flavourful Chenin from this excellent Stellenbosch estate, which manages to combine richness with a delicate, elegant palate. The wine has been part-fermented in French oak barrels, which has added a delicious toastiness. This would be a fantastic wine to partner with crab cakes. Chenin Blanc is grown predominantly in the Loire Valley in France but has become the signature grape of South Africa. This versatile white grape variety lends itself to many styles of wine: sweet, dry, oak-aged and sparkling. It generally produces a fresh, fruity wine with notes of peach, nuts and sometimes honey. Its hallmark is a refreshing acidity.